Stand aside Enrique - this sun-kissed Spanish crooner has sold over 300 million albums! 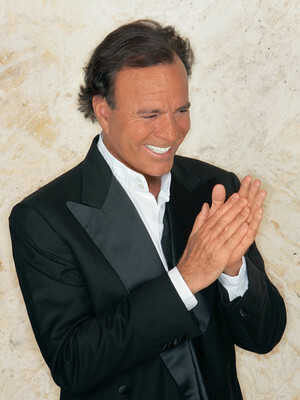 Julio Iglesias is a Spanish singer and songwriter with a musical resume that would make even Enrique jealous. He's sold over 300 million albums and released an impressive 80 albums in his forty-plus year career, and is the best selling Latin music artist in the world! His devoted fan base extends around the world - he's even the Most Popular International Artist in China! He discovered his musical talent by accident, as it was only when he was in hospital after a serious car accident that he started playing the guitar and realised his passion for singing and song-writing. Until then he had focussed his attentions of professional football and studying towards a Law Degree. Participating in the Eurovision singing contest in 1970, where he represented Spain, helped to raise his profile as an artist. A year later he had sold his first million records. Sound good to you? 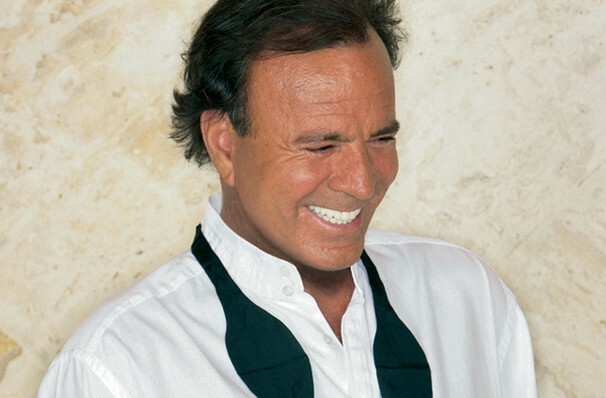 Share this page on social media and let your friends know about Julio Iglesias at Plaza Theatre. Please note: The term Plaza Theatre and/or Julio Iglesias as well as all associated graphics, logos, and/or other trademarks, tradenames or copyrights are the property of the Plaza Theatre and/or Julio Iglesias and are used herein for factual descriptive purposes only. 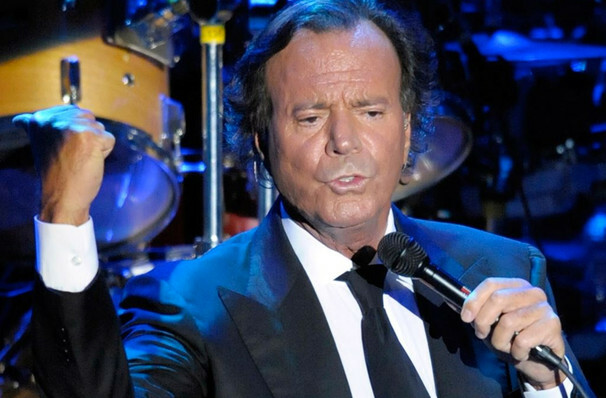 We are in no way associated with or authorized by the Plaza Theatre and/or Julio Iglesias and neither that entity nor any of its affiliates have licensed or endorsed us to sell tickets, goods and or services in conjunction with their events.